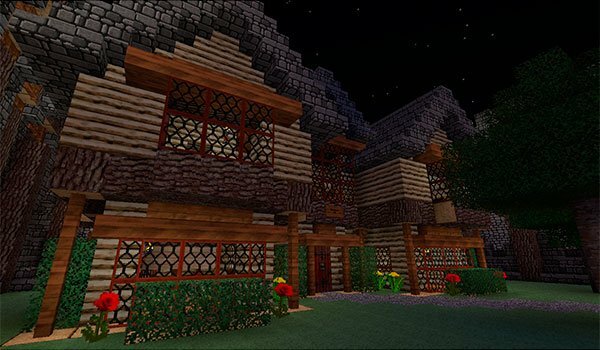 Dark and medieval worlds for Minecraft. 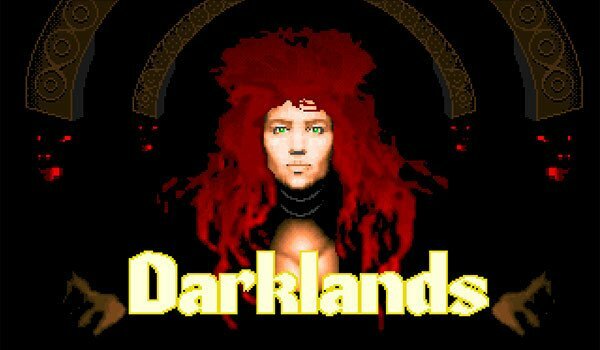 Darklands Classic 1.10 and 1.9 is a texture pack of a 32x resolution and a medieval era appearance in our world of Minecraft. It is a texture pack with strong colors, but dark. This texture pack began drawing on one of the favorite games of their creator, the game created in 1990 by MicroProse, Darklands. But over time it has been changing pretty textures to adapt to a wider audience. How to install Darklands Classic Texture Pack for Minecraft 1.10 and 1.9? Enjoy your new texture pack!